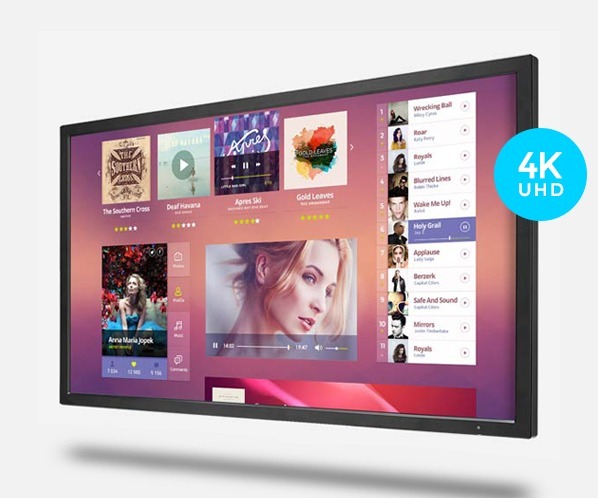 Searching for the right interactive display solution? 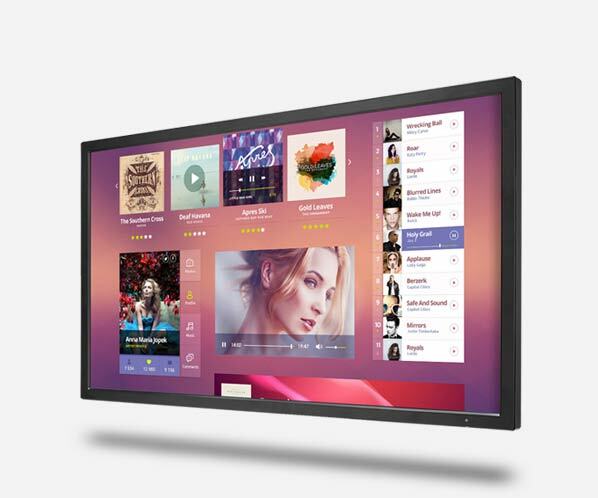 We have a wide range of touch display sizes and form factors to fit just about any application type or install environment. 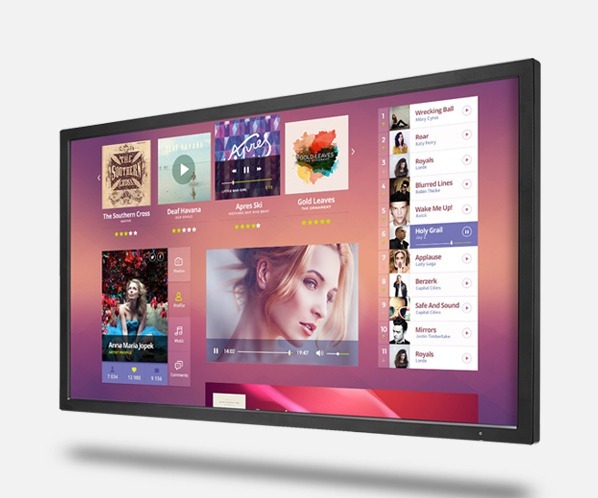 With commercial grade 24/7 rated display solutions you can count on your interactive display set up to perform no matter how demanding the application or user experience is. Check out our product line below. 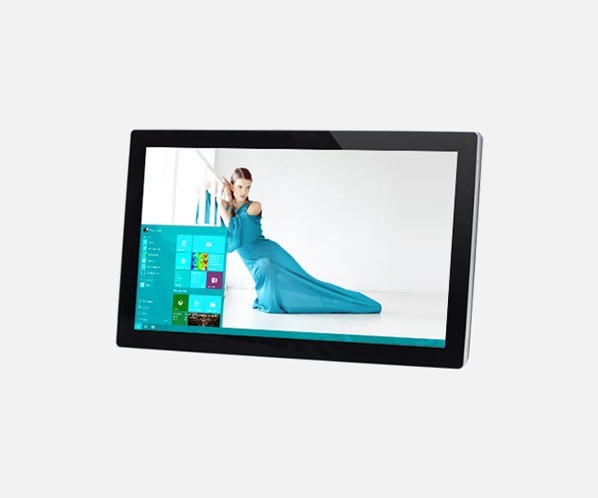 Deliver tablet-like multi-touch experiences for your users. 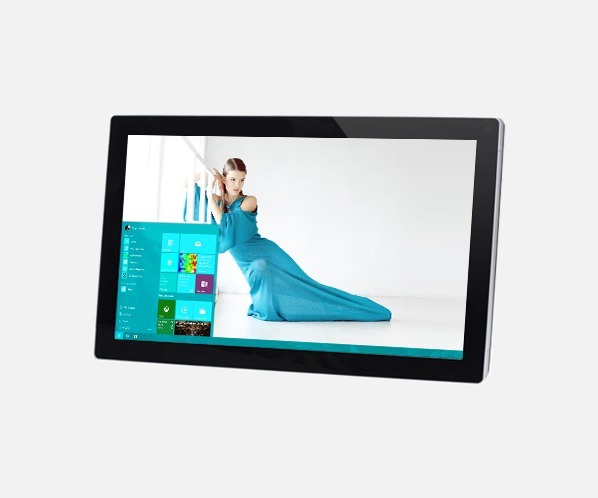 Enjoy high fidelity and ultra-responsive touch points with our professionally integrated in-glass touch technology. Flush Glass Design – Engineered with a flush zero-bezel design, providing an aesthetically pleasing glass edge-to-edge surface. 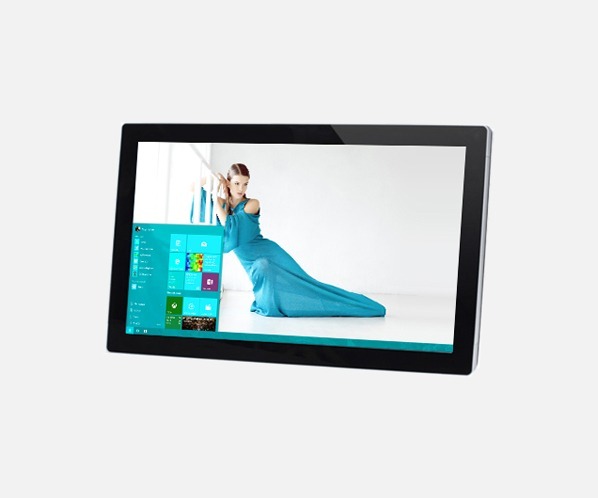 High Fidelity Ultra Responsive – With enhanced touch accuracy and 8ms response times, users will enjoy a tablet-like touch experience. Simple Plug & Play – Set up take less than 5 minutes, simply plug in your display power and USB to your PC. 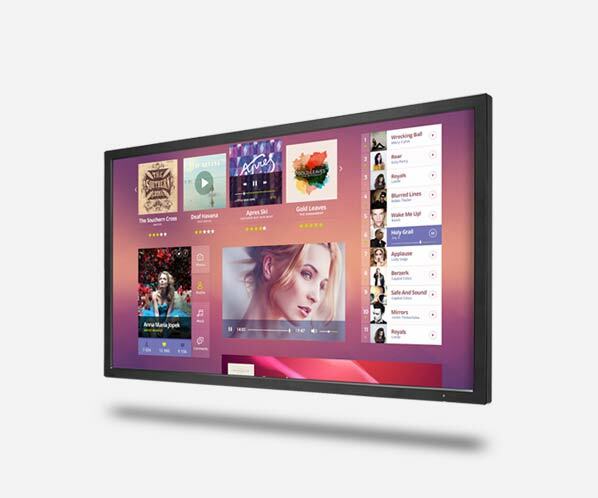 Our large format touch monitor solutions are both affordable and reliable. 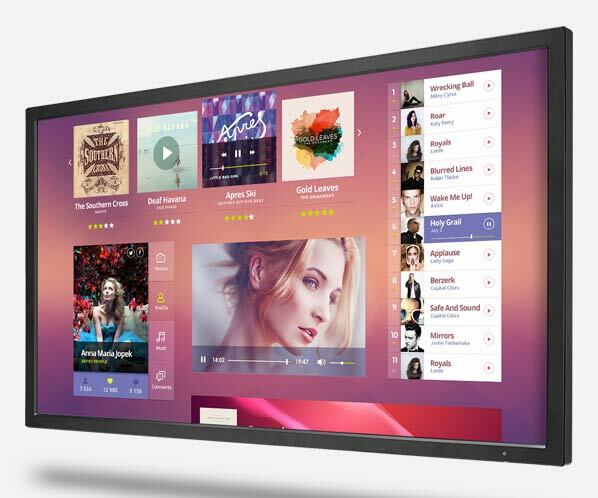 Integrated with the most reliable OEM commercial grade displays, your interactive display will perform under heavy use and showcase your content brilliantly. 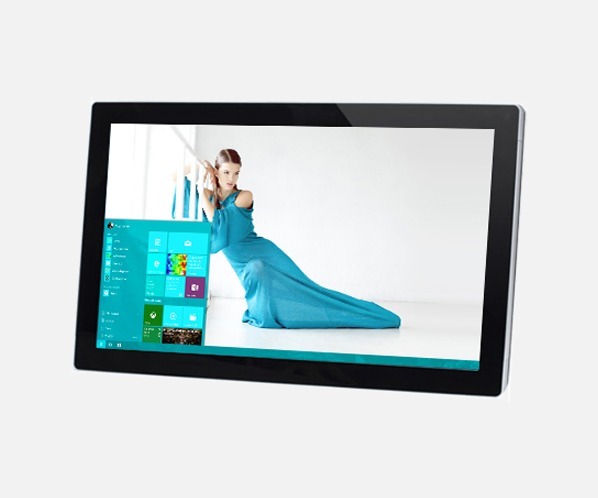 Our touch screens are used in the retail, education, medical, tradeshow, corporate, and other fields. 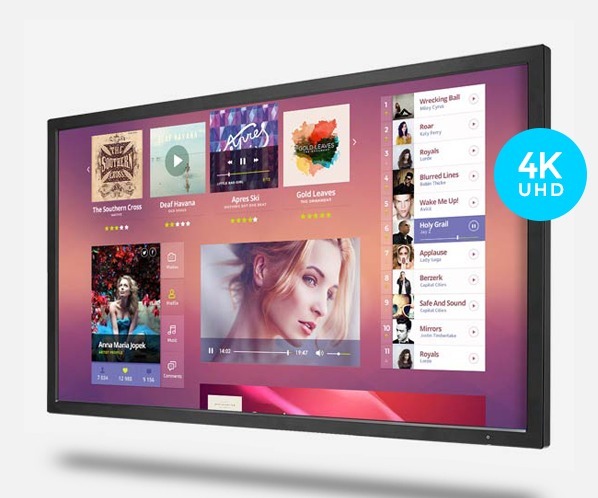 We stand behind our touch display solutions and that is why we offer a competitive 3-year warranty with 24/7 support and remote troubleshooting capabilities. If your application requires zero down time we can even offer enhanced warranties with advanced replacement options. Be sure to ask us about our 5-year extended warranty options as well.